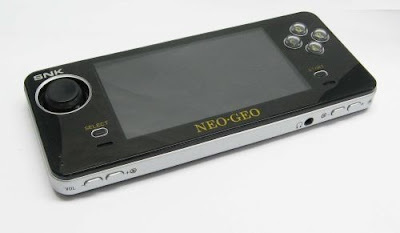 Gaming News I Did NOT Expect: New Neo Geo Portable! Yes, it's obviously designed by totally unimaginative Apple copycats, but who cares? No word yet as to whether or not other games will be available for purchase, if applications can be run, etc. Did YOU expect this news? I sure as hell didn't!